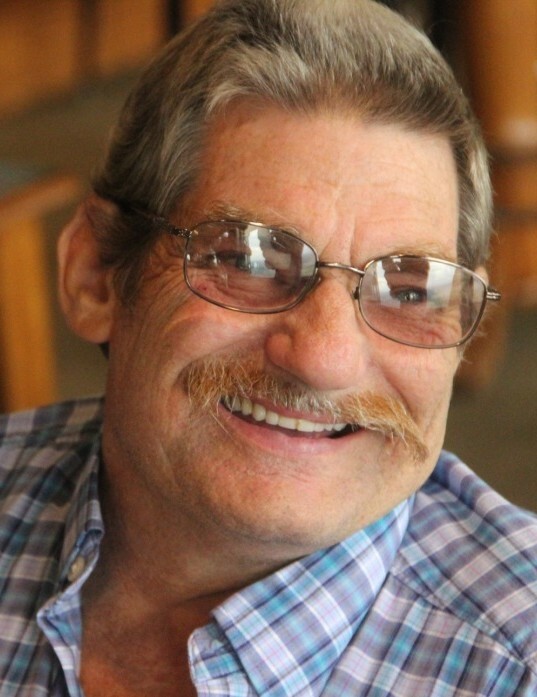 Dewey Caldwell, Jr, 63 of Verda, KY passed away on Tuesday December 4, 2018 at the Harlan ARH. Dewey was born June 28, 1955 in Hyden, KY to the late Dewey and Ethel Marie Caldwell. He was a retired coal miner having worked at Harlan-Cumberland Coal Co. He was a member of the Coxton Faith Tabernacle Church, avid U.K. Wildcat Basketball fan. His hobbies included Hunting and Gardening. Besides his parents he is preceded in death by his sisters, Joy Hoskins and Shirley Tolbert; brothers, Mac, Niel, and Smitty Caldwell. He is survived by his wife, Joann Caldwell; daughters, Kassie (Harvey) Daniels, Tracy (Jason) Cook, Robin (Johnny) Steen; sons, Robert (Jennifer) Higginbotham, Michael (Natalie) Higginbotham, David (Miki) Higginbotham; brothers, Jerry (Carolyn) Caldwell, Michael (Shona) Caldwell, Roger (Debbie) Caldwell, Billy (Lynn) Caldwell; sister, Barbara (Tony) Tallant; he leaves a host of grandchildren, nieces, nephews, other relatives and friends to mourn his passing. Visitation will be Thursday (Dec. 6) from 6:00 pm – 9:00 pm at the Anderson-Laws & Jones Funeral Home. Funeral services will be conducted Friday (Dec. 7) at 12:00 pm in the chapel of the Anderson-Laws & Jones Funeral Home with Rev. Stan Nicely officiating. 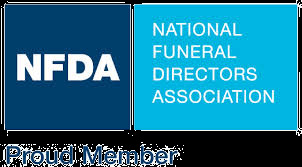 Burial will follow in the Deep Gap Cemetery at Spruce Pine in Leslie Co., KY.
Anderson-Laws & Jones Funeral Home is honored to be serving the family of Dewey Caldwell, Jr.